1.5" unsexed DLS. 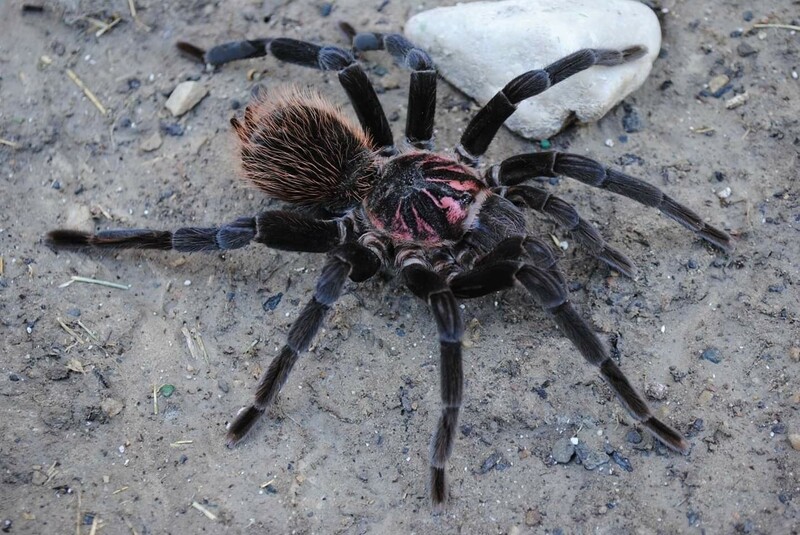 Large growing New World terrestrial tarantula. Commonly known as the "Colombian Lesserblack"